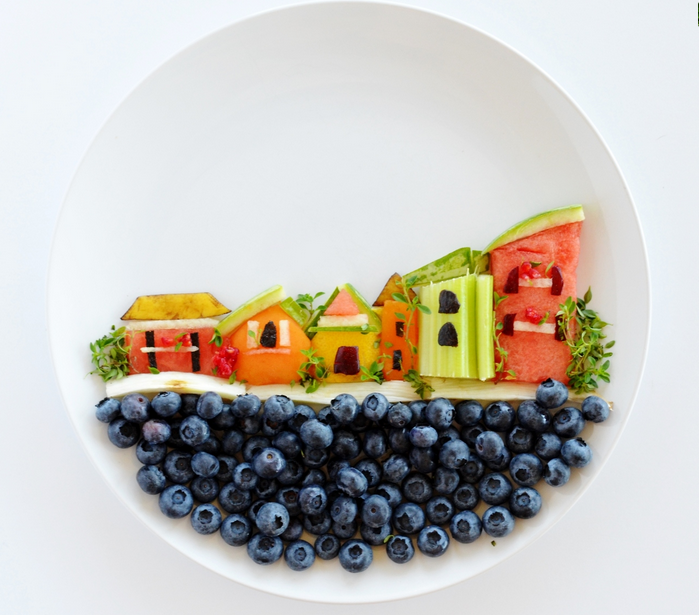 People love to write blog posts mocking art made out of food. Here's one. Here's another. I sometimes fear we've become a culture of nay-sayers, bullying the out-of-the-box artists of our world into submission. Are we trying to force everyone into making regular old art, with non-edible objects? Frankly, that's not a world I want to be a part of. I am here to stand in firm defense of food artists everywhere. Why? 1. 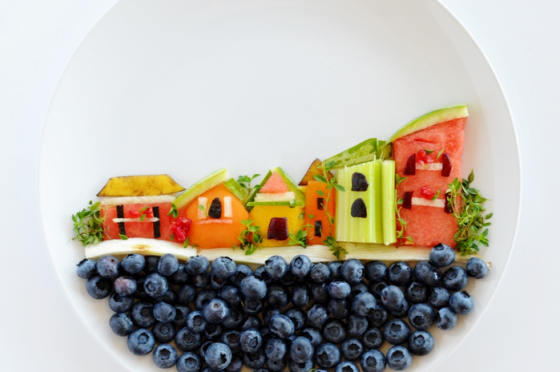 Food is colorful, pliable, and textured: the perfect catch-all art material. Why limit yourself to oil paint (messy, expensive), marble (heavy, expensive), or pastels (messy, messy) when you can use the gorgeous rainbow of the farmer's market? The affordable, perfectly sweet blank canvas of frosting? The raw visual power of layered junk food? 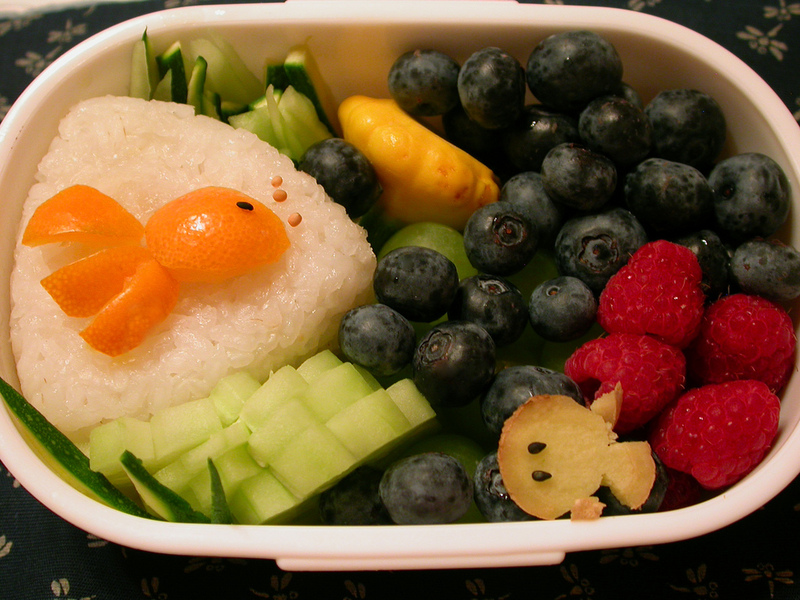 The sticky and, frankly, adorable building block that is sushi rice? 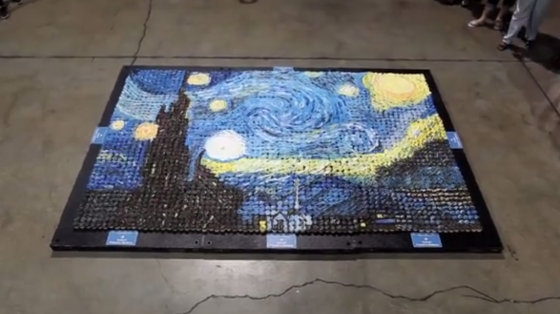 These people are just as skilled as a paint-yielding artist, if not more so, because their materials are PERISHABLE. 3. 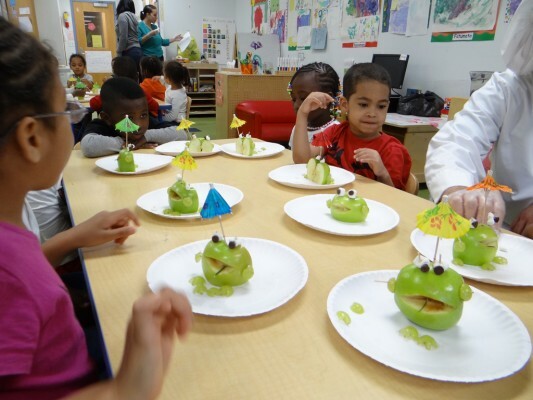 Food art is educational and kid-friendly. Kids are born to hate things that are healthy for them. But look how much cooler these apples are when they look like frogs! Kids would never eat all this fruit if it was in a bowl, but look how amazing this underwater scene is! Tell me a five-year-old is not going to eat that. You can't, because they will. What do you think, eaters? Do you agree with me? Have arguments to contribute? 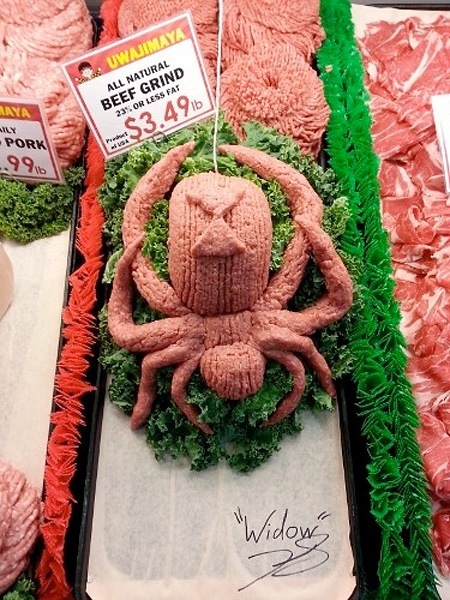 Or are you too busy puking over this ground beef spider? Either way, let us know in the comments. Bonus points for those of you who leave pics of your own food art. Comic Wyatt Cenac takes me for curry goat in his old neighborhood and tells me how it feels to go out to eat in the place where you grew up -- and suddenly realize you're an outsider. 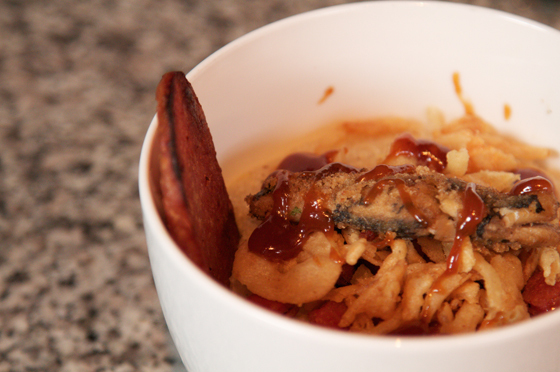 In this new video series, Dan competes with Liza de Guia of Food Curated in totally absurd cooking challenges. First up: The number they pick from a hat is the only supermarket aisle they can shop in. http://www.youtube.com/watch?v=m2qxhWmdIrs?wmode=transparent Our next episode is on BLTs. We examine the ingredients and construction and explain which ingredient is most like Kevin Spacey in The Usual Suspects. Sculptor Claes Oldenburg comes up too. That's his work "Giant BLT" in the video here.